Allison joined CNGA as the Executive Director in 2014. In 2008, she earned a Masters in Business Administration from Regis University and holds a Bachelor of Arts with an emphasis in Psychology from University of Northern Colorado. She became a Certified Association Executive in 2016. She enjoys live music, hiking, baking, reading and spending time with her family. Email Allison. Ben has more than 30 years of member association experience. 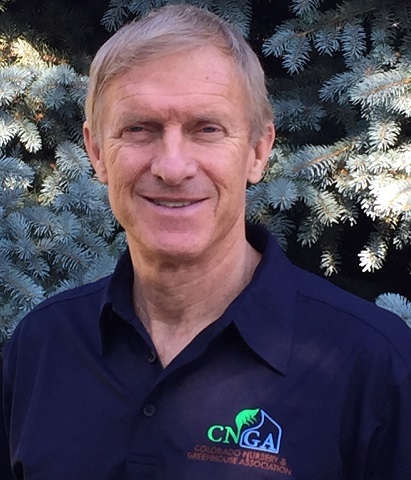 He has served in leadership roles for both international and state non-profit associations and has served as CNGA’s Membership Manager since 2014. He is a graduate of the University of Colorado where he earned a Masters of Arts in Plant Ecology. He stays active with mountain biking, racquetball, skiing and volunteer work for Craig Hospital and Flatirons Community Church. Email Ben. Charlotte joined CNGA in January 2019. 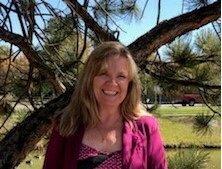 Since earning a Bachelor of Science in Landscape Horticulture from Colorado State University in 2004, Charlotte has had worked in several areas of the horticulture industry including working for an international plant breeder, a non-profit that supports independent garden centers, and most recently as national sales manager for a wholesale greenhouse. Charlotte believes that the people she has met and the relationships and friends she has made, has been without a doubt the best part of working in this industry. Email Charlotte. Tanya Ishikawa owns and operates Buffalo Trails Multimedia Communications. 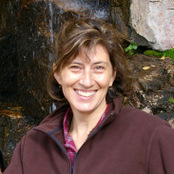 Tanya is an award-winning, freelance journalist and editor based in Montrose, Colorado. Tanya has been the editor of the LooseLeaf since 2010. She sits on the CNGA Communications Committee. She earned a Bachelor of Science focusing on Communications, Journalism and Public Relations from the University of Colorado. She enjoys travel, dance, filmmaking and sharing great food with her family.